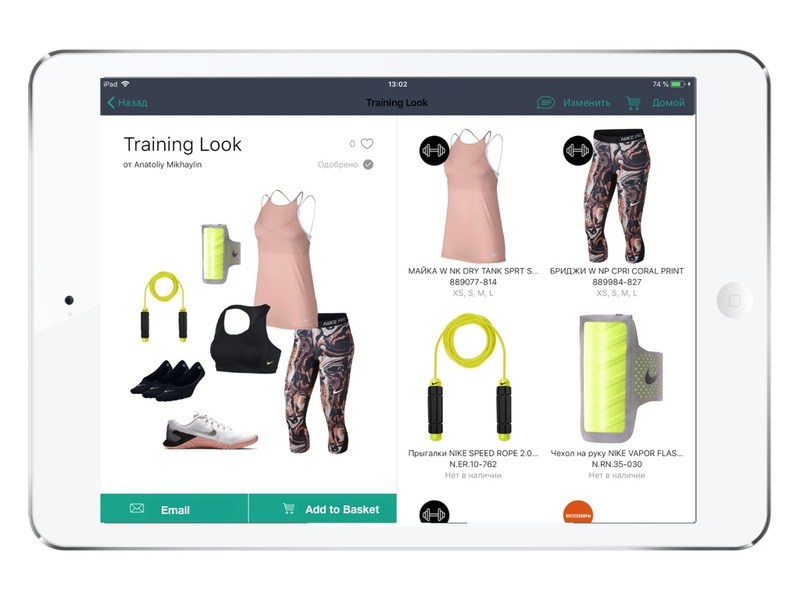 Inventive Retail Group, an operator of numerous retail brands including global sport & lifestyle brand Nike, announced positive results of their successful pilot with Mercaux, the leading mobile retail platform bringing digital capabilities into retail stores. The Inventive Retail Group and Mercaux pilot project involved equipping sales people with a Sales Assist Application on tablet and mobile devices and providing Head Office with a Web Portal tool to capture in-store analytics and streamline retail operations. It was launched across 5 Nike stores (www.up-and-run.ru) in Moscow and Saint Petersburg. The project was launched with the objective to empower sales people with a digital tool that would enable them to be more effective, as well as, streamline daily store operations to deliver enhanced customer service. The three-month pilot project resulted in a +15% increase in conversion, proving that leveraging digital technology in-store leads to an enhanced customer shopping experience and increased sales. Sales People adopted the app quickly and were highly engaged with the tool, saying that Mercaux brought the speed and convenience of digital in-store. Following the success of the pilot, Inventive Retail Group and Mercaux will roll out the solution across other retail locations and bring self-service stands with the Mercaux Application to several more stores. In addition to expanding the digital project, the two companies will enable additional modules and features in the Application such as reserving products in other stores, and clienteling features by integrating with company’s loyalty program. 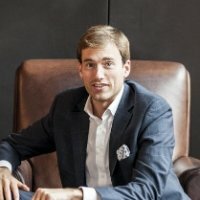 Inventive Retail Group - a member of LANIT group - is a unique company among Russian chain stores. It develops specialized retail stores offering its customers top-of-the-line mobile devices, gadgets, jewelry, and toys. The core brands of Inventive Retail Group are Apple‚ LEGO‚ Samsung, and Nike. The Group consists of 86 re:Store brand stores in Russia‚ 19 Humac in Denmark; 91 Samsung brand stores; 85 LEGO brand stores, 16 Sony Centre stores, 23 Nike brand stores, 5 UNOde50 stores, 31 STREET BEAT stores, 5 STREET BEAT KIDS stores & 2 STREET BEAT SPORT stores.